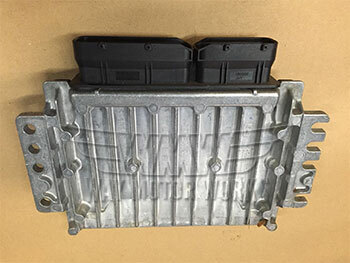 JCW ECU Tune for R53 2002-2006 MINI Cooper S and R52 2005-2008 Cabrio S. WMW has been offering ECU tunes for years for the MINI and many owners have asked for the John Cooper Works Tune. The JCW tune doesn't give you much in the way of power, but it is reliable and smooth like stock. JCW ECU Tune will require you to ship WMW your DME, EWS module, and one ignition Key. DO NOT ship ECU in just a BAG. Your ECU is very expensive so box it well to ensure safe travel during shipping to us.